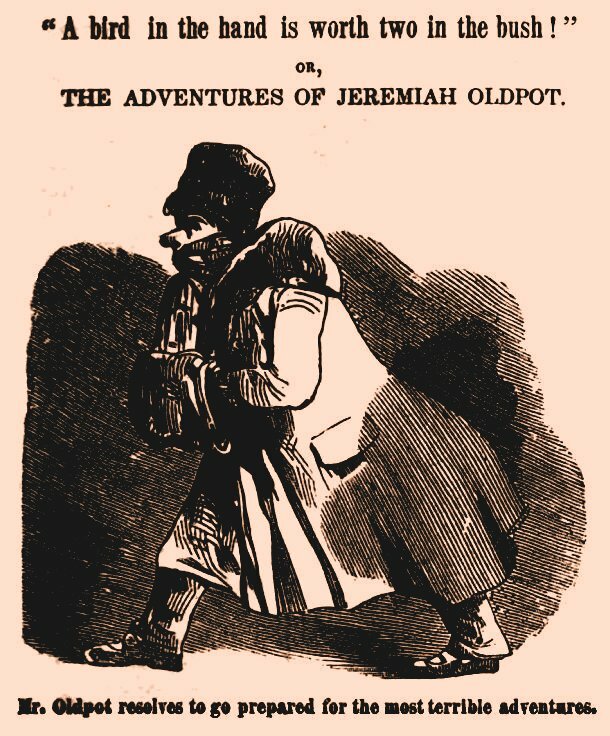 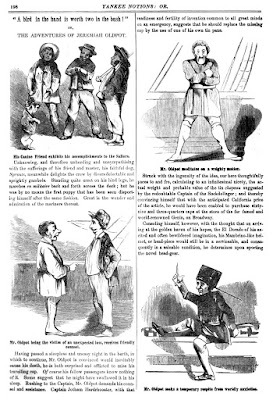 ‘ “A Bird in the Hand is worth two in the Bush!” or, The Adventures of Jeremiah Oldpot’ was serialized in Yankee Notions (1852-1875), beginning in the very first issue in January 1852, and ran for eight installments until No. 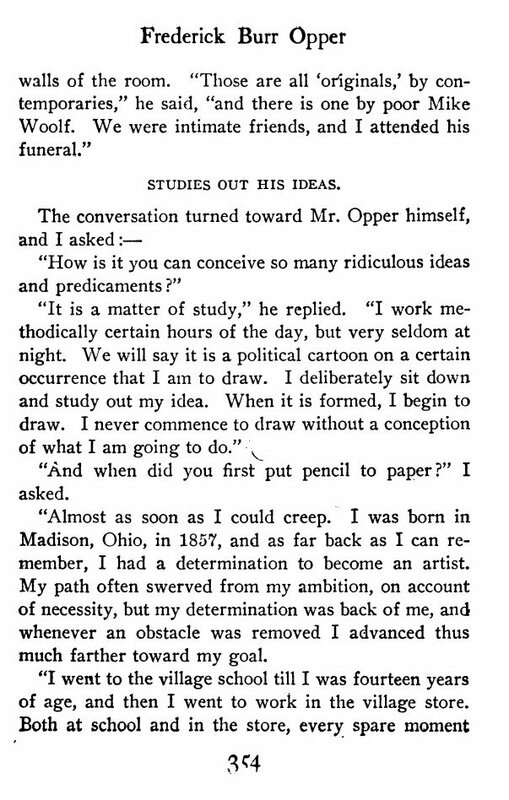 12, December 1852. 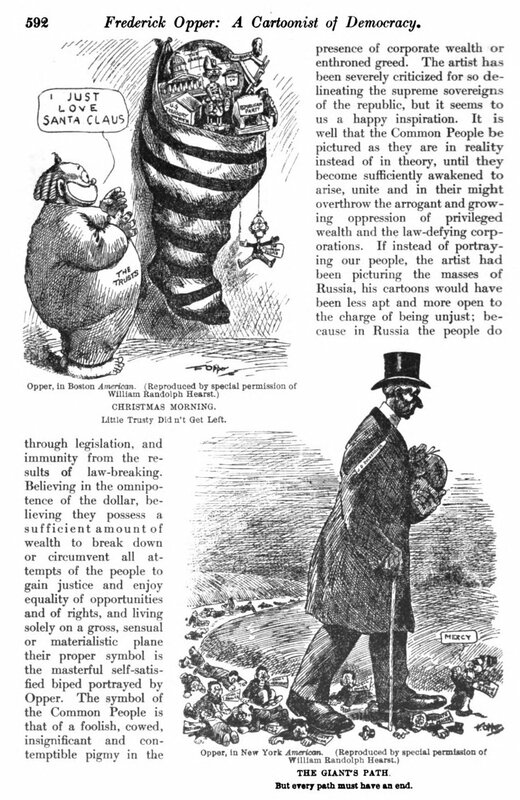 The artist is unknown. 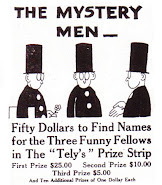 The initials ‘V.P.’ can be seen under the first panel of the first cartoon of the series, ‘Mr. 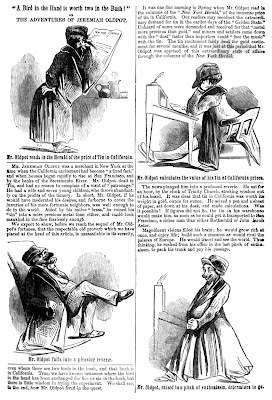 Oldpot reads in the Herald of the price of Tin in California,’ but these may have been the initials of the engraving woodpecker rather than the artist. 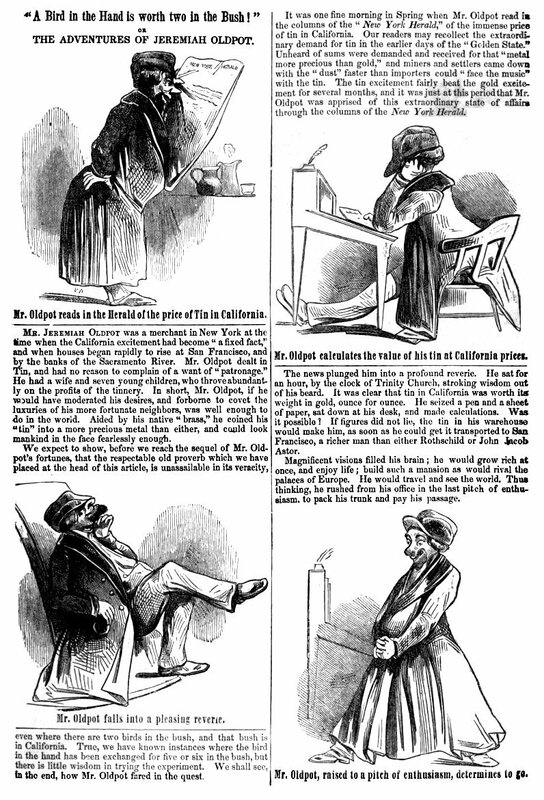 Mr. Oldpot, of course owes much to ‘The Adventures of Mr. Obadiah Oldbuck,’ often called “the first American comic book”, which was first issued as a 40-page issue of Brother Jonathan Extra, in New York, on September 14, 1842. 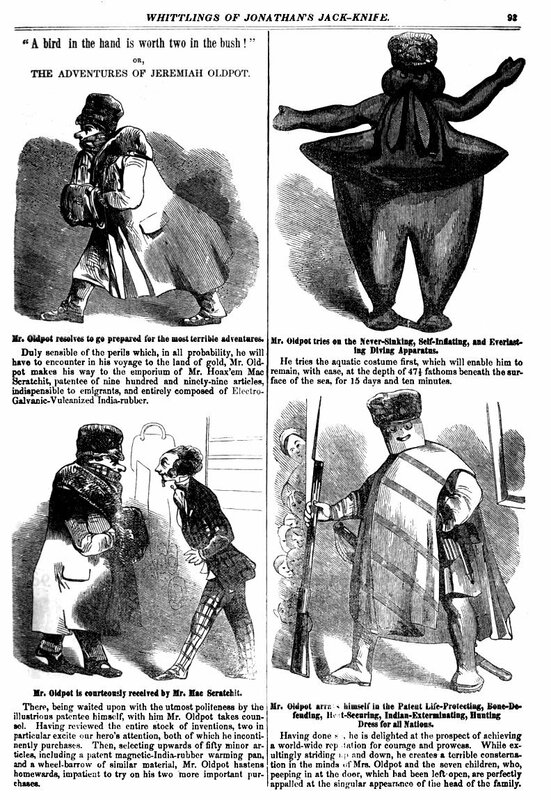 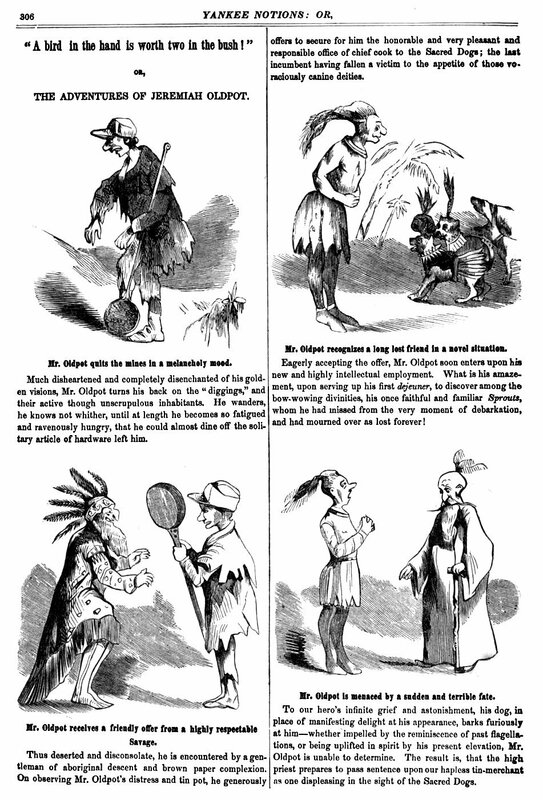 This extra issue was a reworked English version of Swiss cartoonist Rodolphe Töpffer’s ‘Histoire de M. Vieux Bois’ (1839). 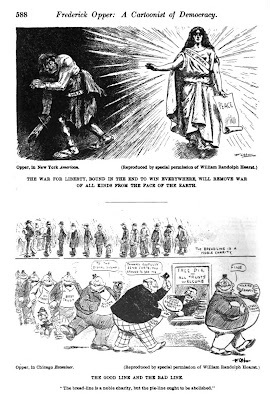 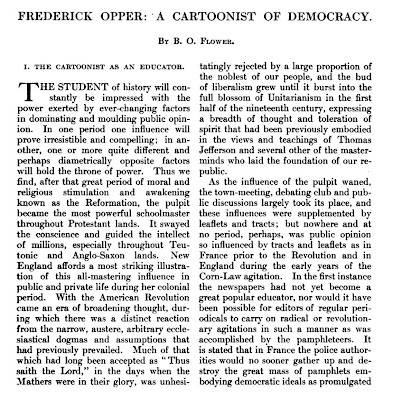 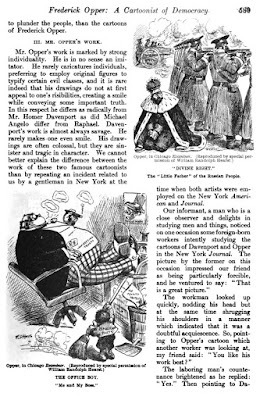 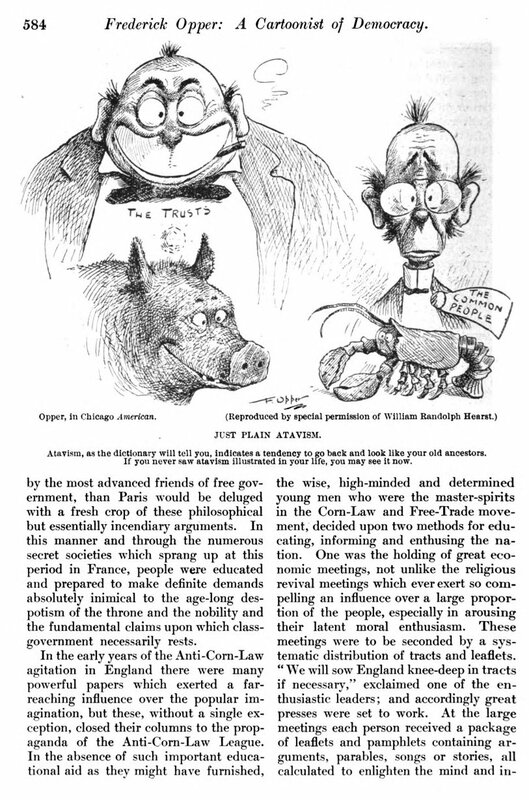 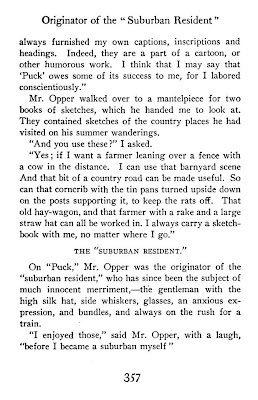 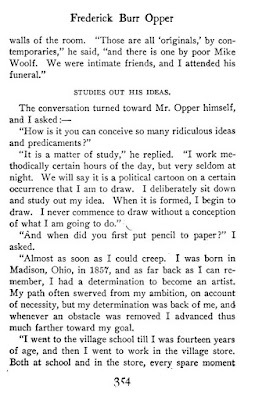 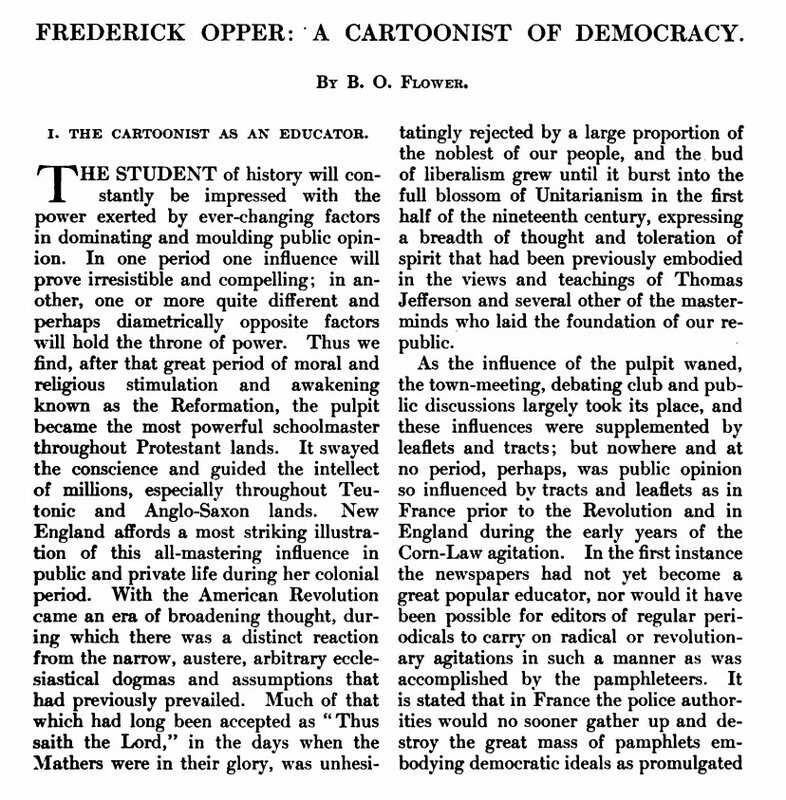 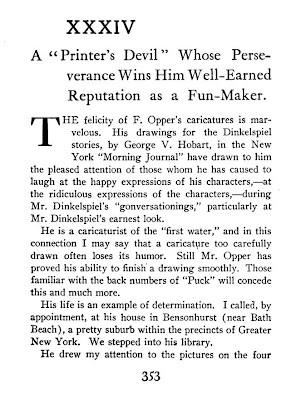 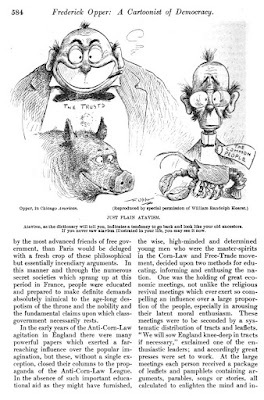 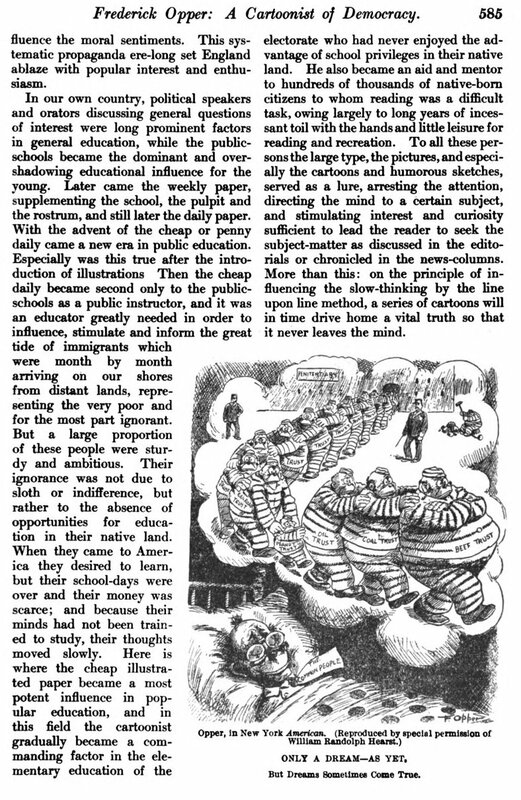 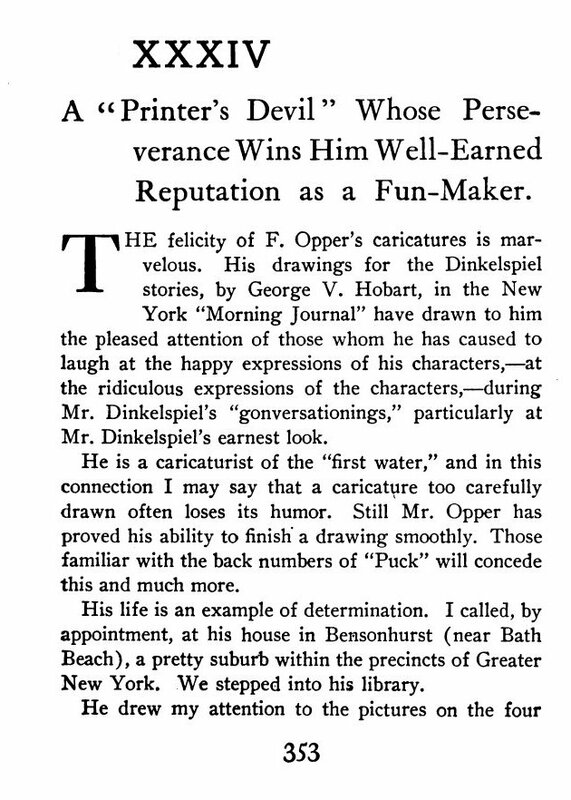 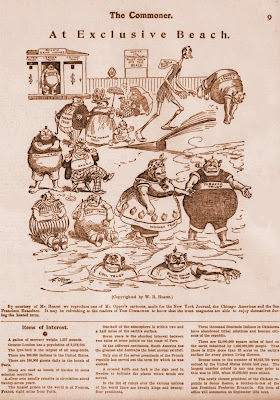 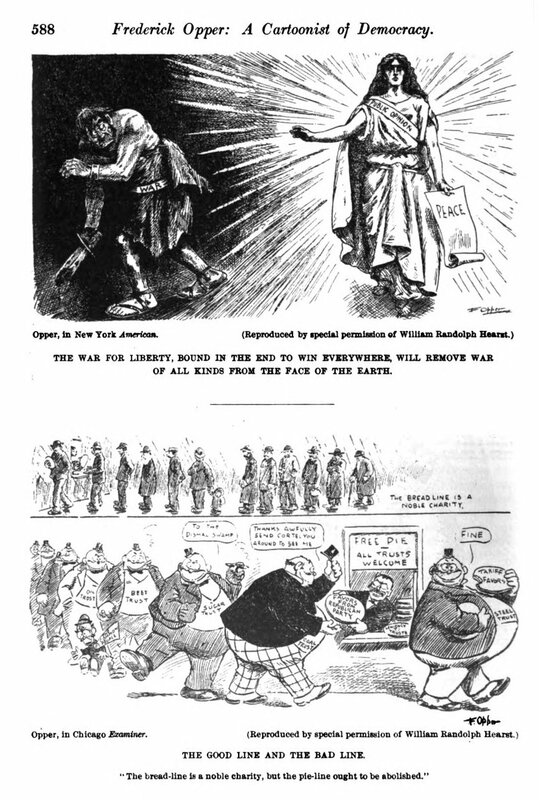 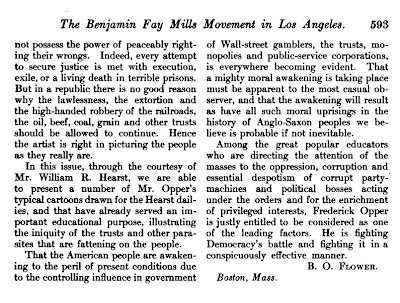 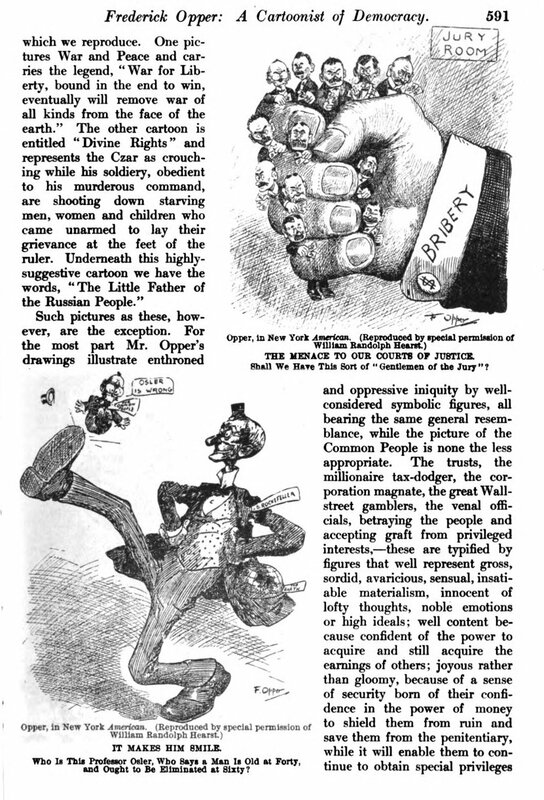 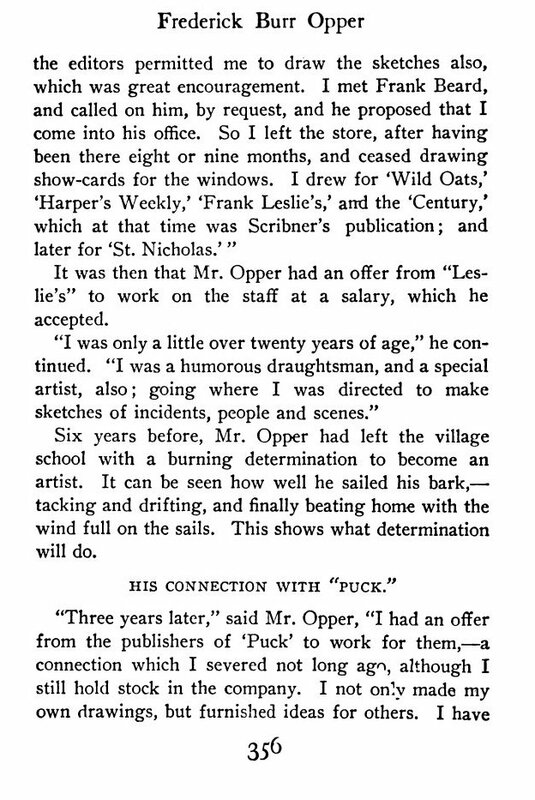 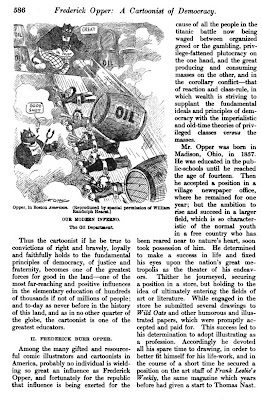 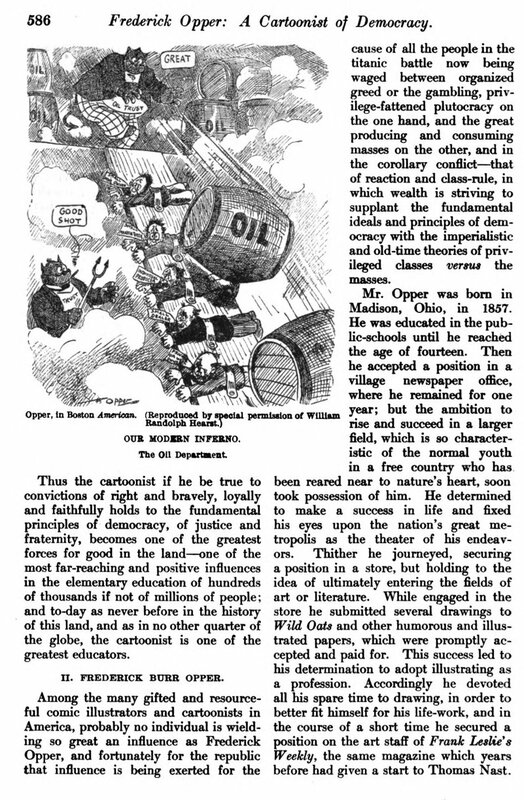 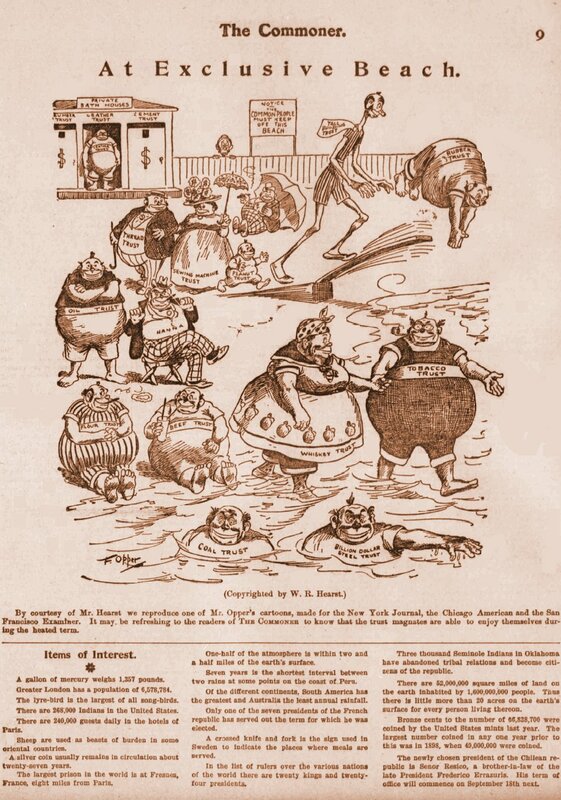 An early interview from 1905 with author Frederick Burr Opper, who signed his cartoon, caricature and comic strip artwork with ‘F.O.’ or ‘F. 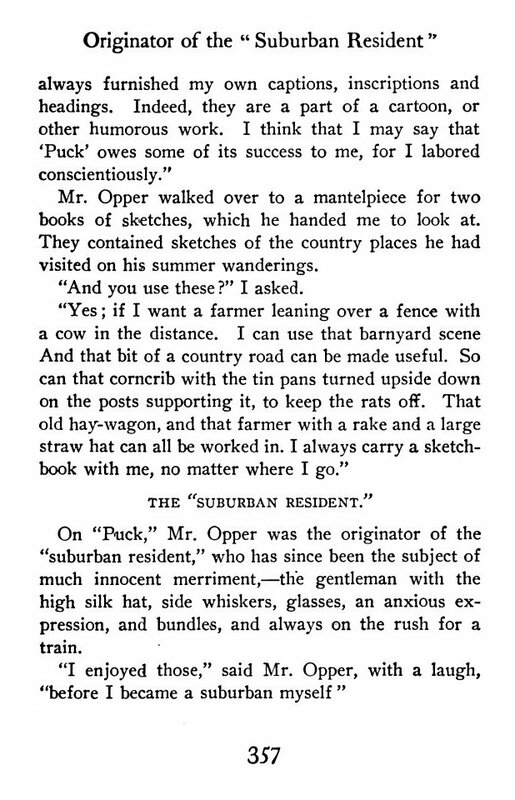 Opper.’ Five pages published in ‘Little Visits with Great Americans; or, Success ideals and how to attain them,’ by Orison Swett Marden (ed. 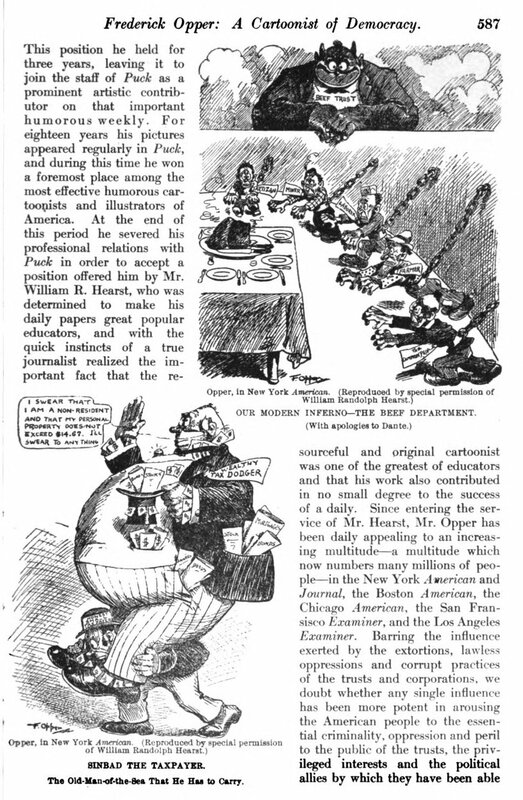 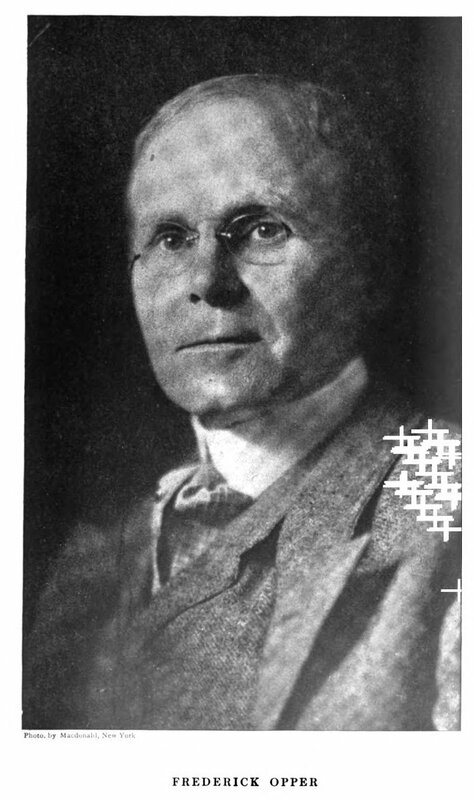 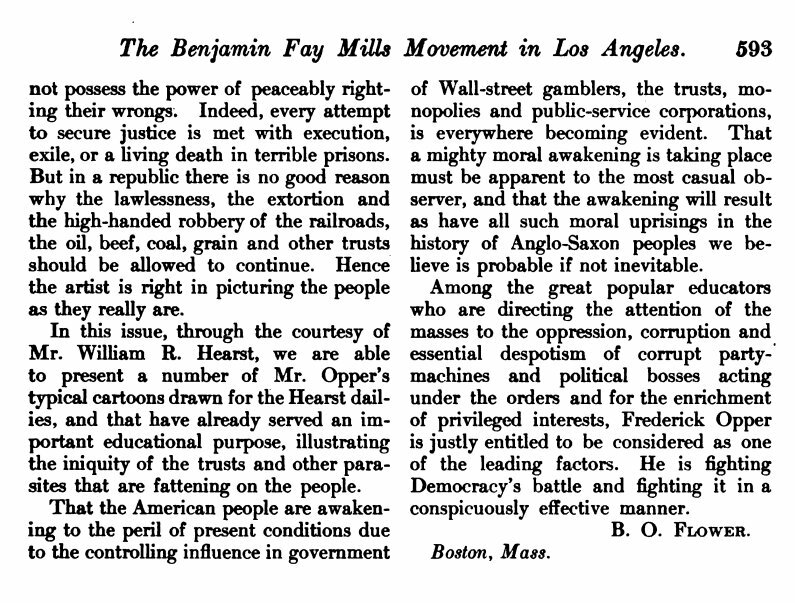 ), two volumes, New York: The Success Company, 1905: 353-357. 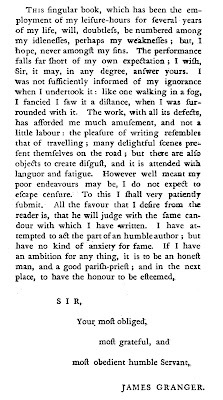 I have received your polite letter enclosing copy of contract, with the change made. 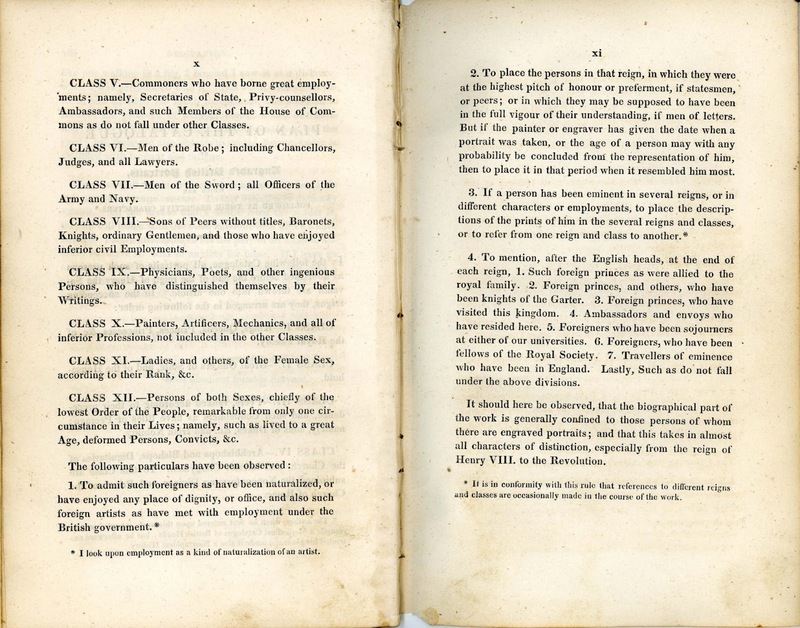 The contract now seems to be alright and if you will send two duplicate copies of it signed, I will send one back to you signed. 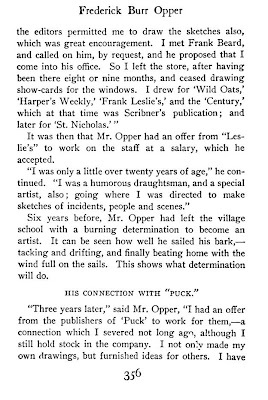 I have got the material together, and find there are 38 or 39 originals of those subjects you selected. 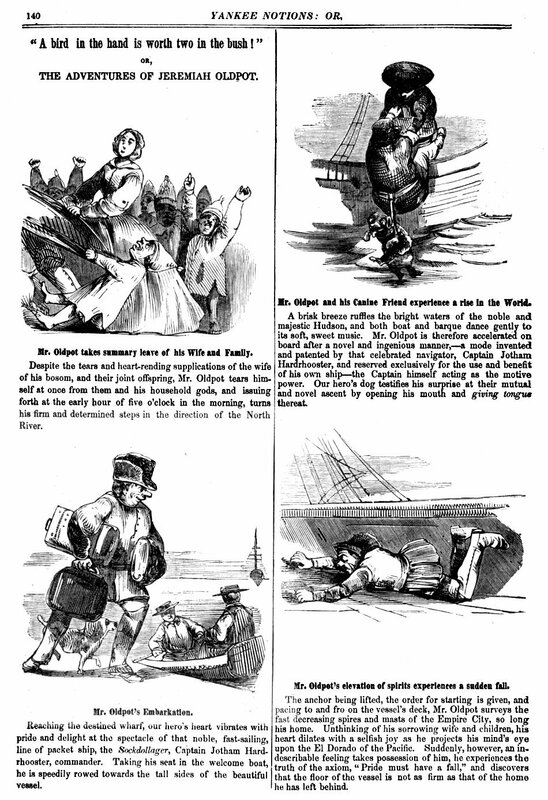 There are also three or four of which you will have to make plates from the clippings as I have not the originals. 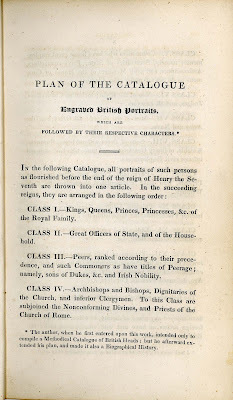 Beside this there are 16 or 17 originals of subjects you did not select, but which will be available to pick from. 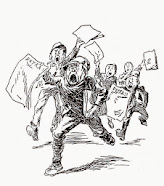 I will send all the originals in one large bundle, as soon as I receive your reply, with the contracts. 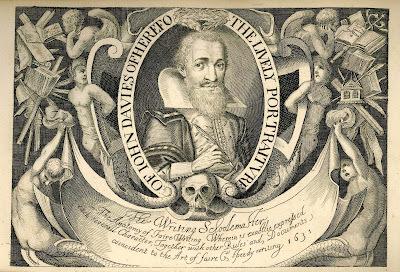 I enclose herewith two photographs of myself, from which you can select one to use in the book, if you wish, also my signature to put under it. 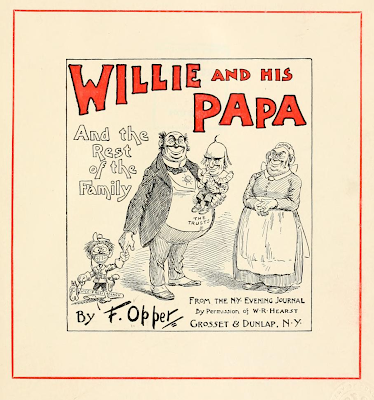 I have been thinking about the cover, and it seems to me that it would be better, after all, not have a humorous cover design, but a cover with good bold, attractive title lettered on it, in some good combination of color for letters and background. However this we can discuss later. 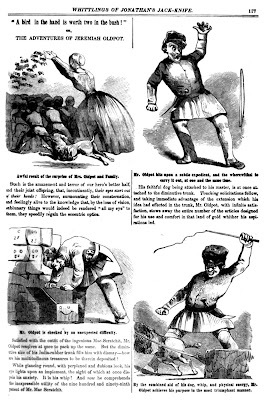 See ‘Our Antediluvian Ancestors’ HERE. 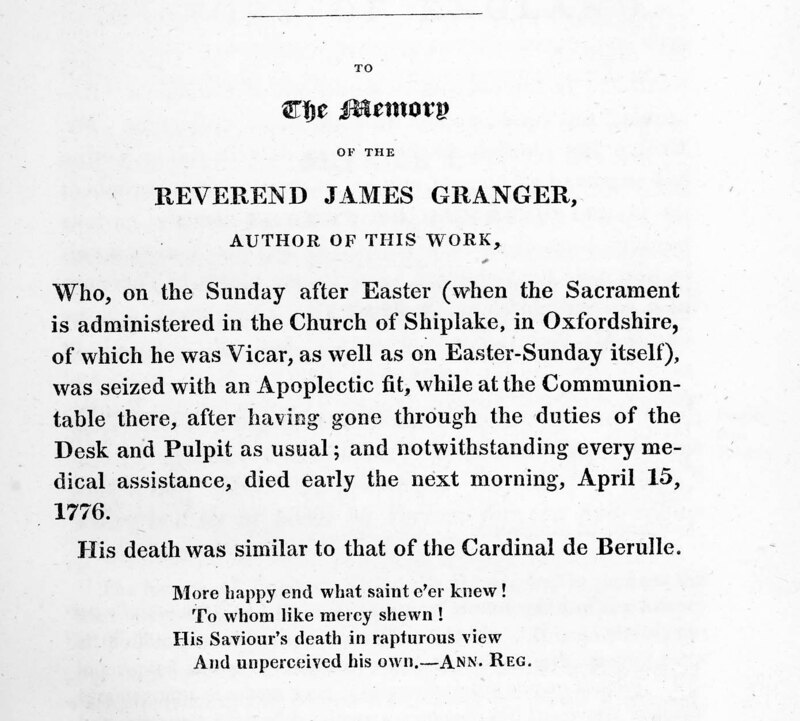 James Granger (1723-1776), an English clergyman, biographer, and print collector, was the son of William Granger, and Elizabeth Tutt, born at Shaston, Dorset. 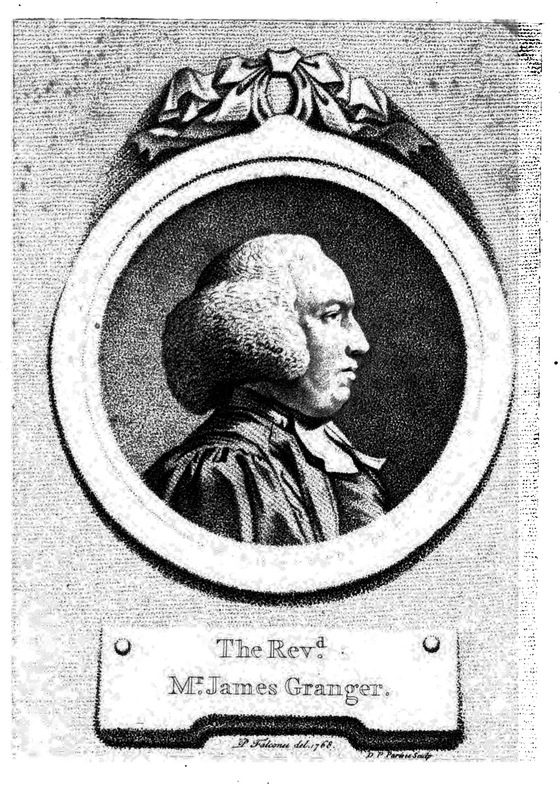 Although his family was poor, he matriculated at Christ Church, Oxford, on April 26, 1743, but left the university without taking a degree. Nevertheless, he qualified for holy orders. 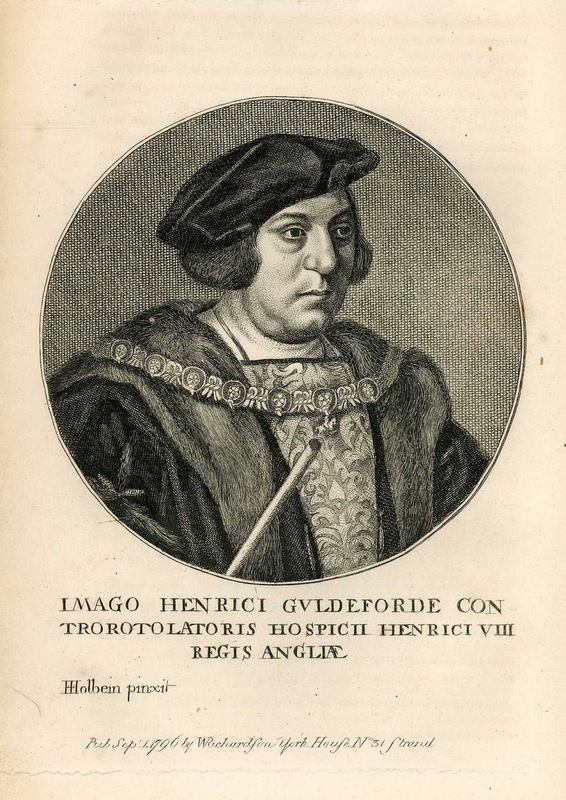 His claim to fame rested not in his clerical achievements, but in his extracurricular activities. For years, his hobby and principal interest was the collection and cataloguing of printed and engraved portraits of English subjects. 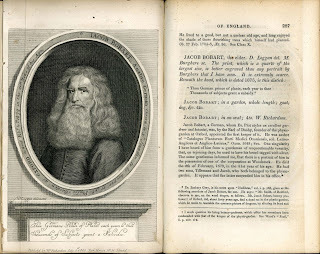 He is chiefly remembered as the author of ‘A Biographical History of England, from Egbert the Great to the Revolution: consisting of characters disposed in different classes and adapted to a methodical catalogue of engraved British heads’ (1769). 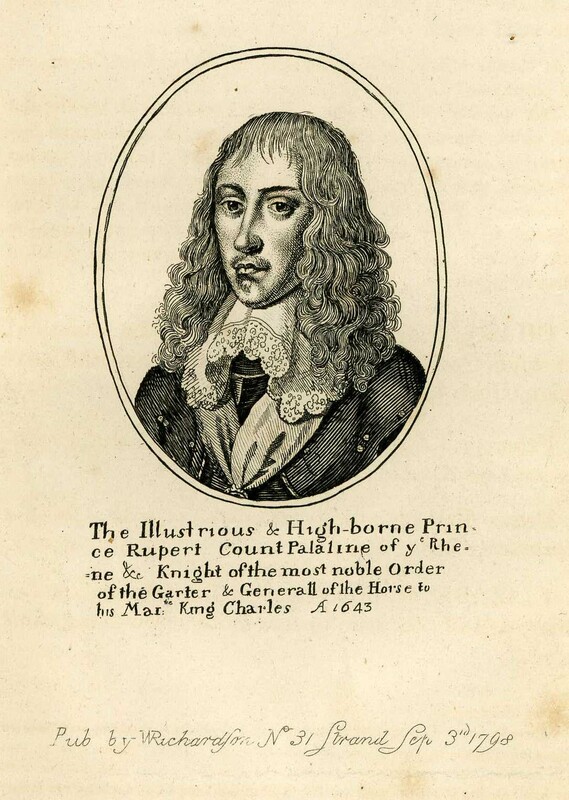 In 1806 a continuation of the work from the revolution of 1688 to the end of the reign of George I appeared in 3 volumes, from manuscripts left by Granger and the collections of the editor, Mark Noble. 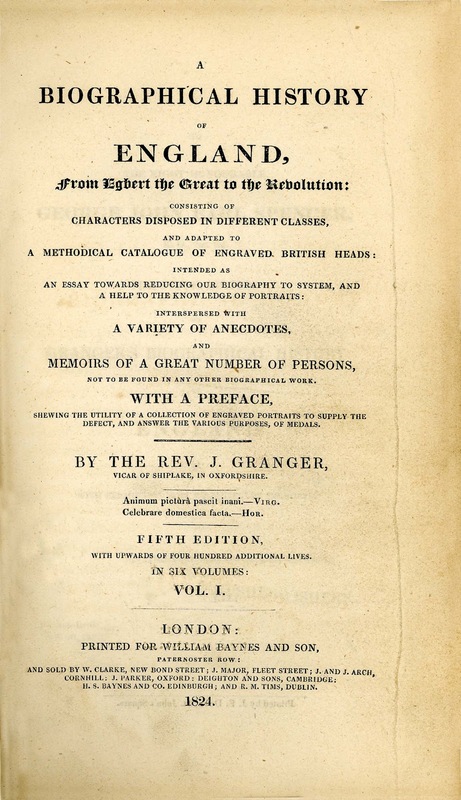 He devised a plan and outline for classification and published the un-illustrated first edition in 1769. 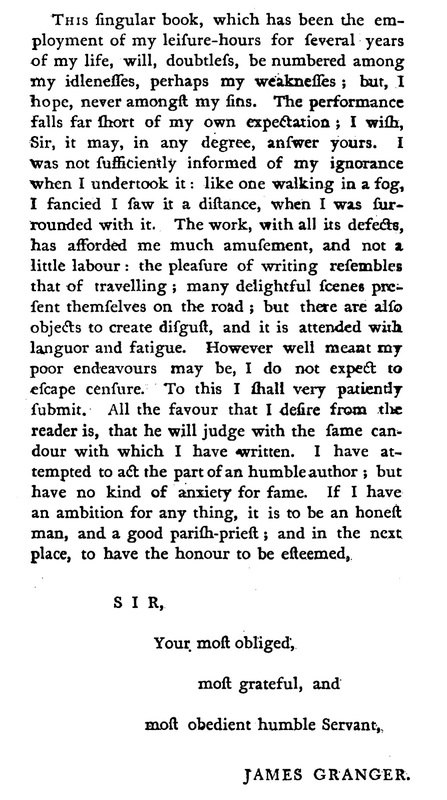 He corresponded with anyone and everyone who possessed a library containing illustrated books and visited them to examine and catalogue their holdings. 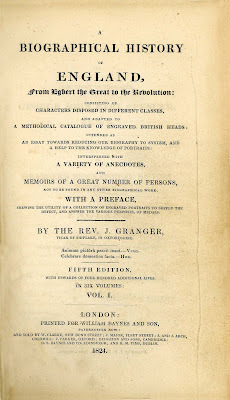 Granger’s sources of information were published posthumously in ‘Letters between the Rev. 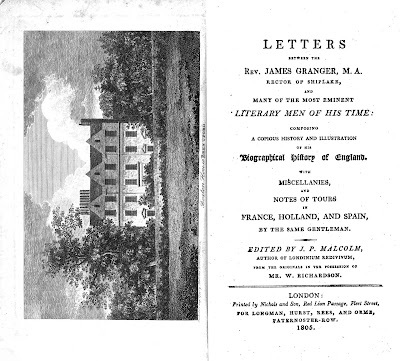 James Granger, M.A., and many of the most eminent Literary Men of his time: composing a copious history and illustration of the Biographical History of England. 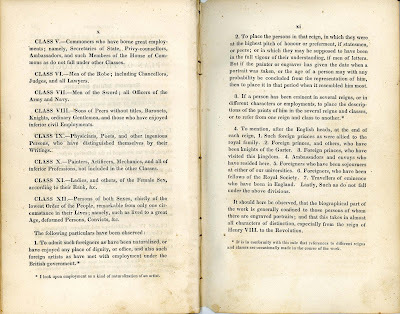 With Miscellanies and Notes of Tours in France, Holland, and Spain, by the same Gentleman,’ London, 1805, edited by James Peller Malcolm. 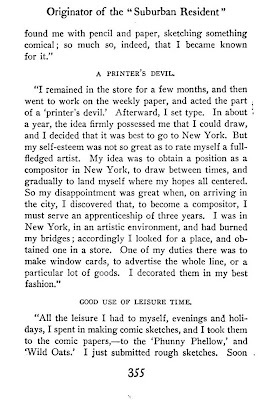 Early critics accused him of preserving the memory of nonentities, whose only achievement was an engraved likeness. 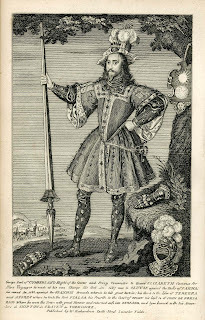 Today, these oddities are considered the most interesting and valuable prints, among the stiffly formal portraits of the Peerage. 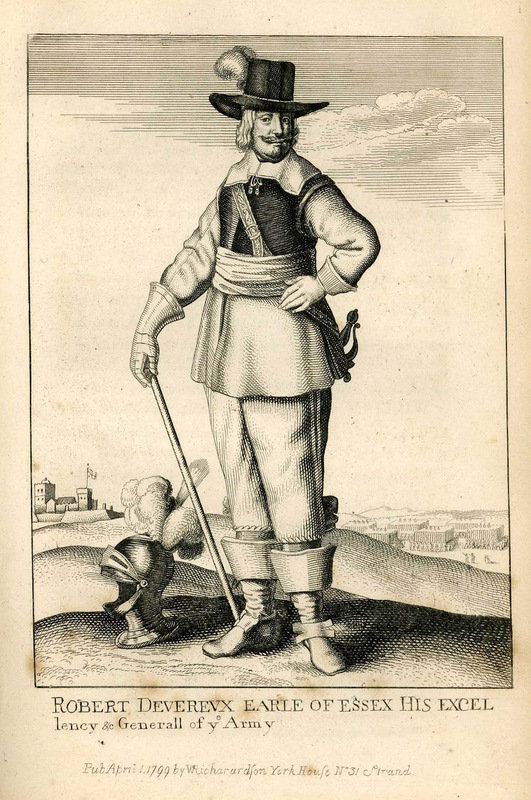 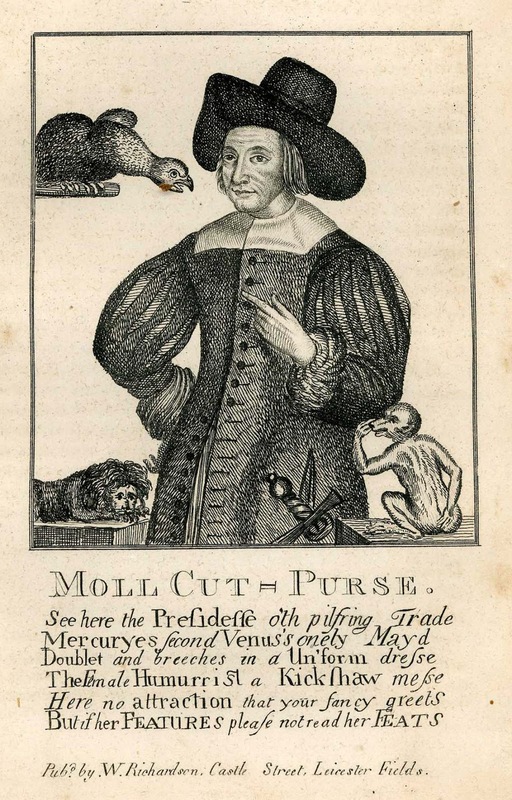 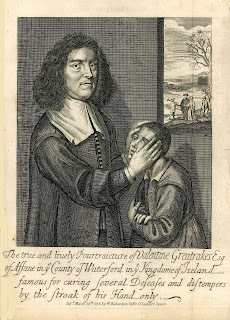 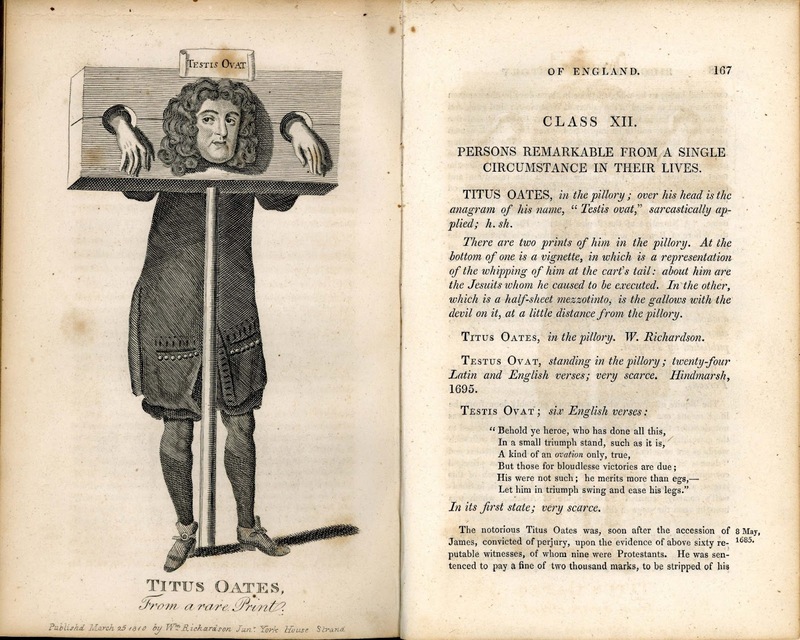 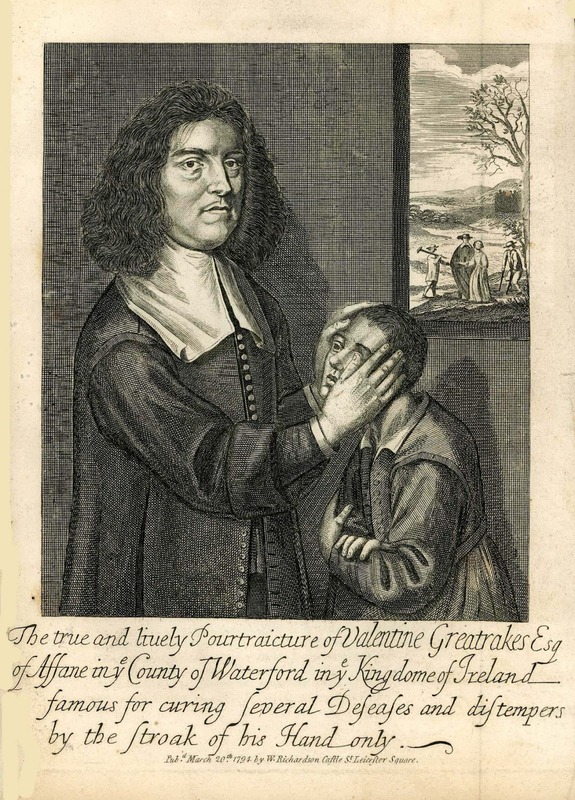 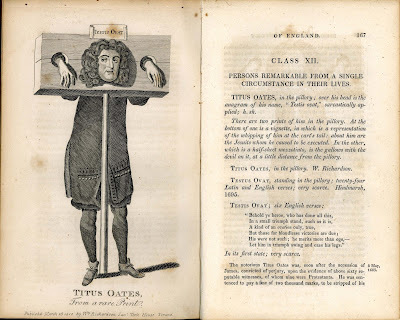 Thus, we have entries for the semi-mythical ‘Moll Cutpurse;’ King Henry’s jester, Will Sommers; Irish faith-healer Valentine Greatrakes; Titus Oates in the Pillory and other bizarre images. 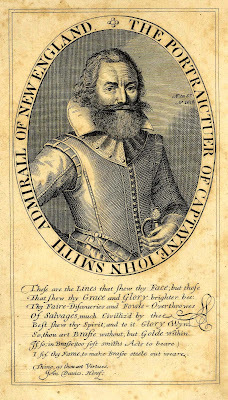 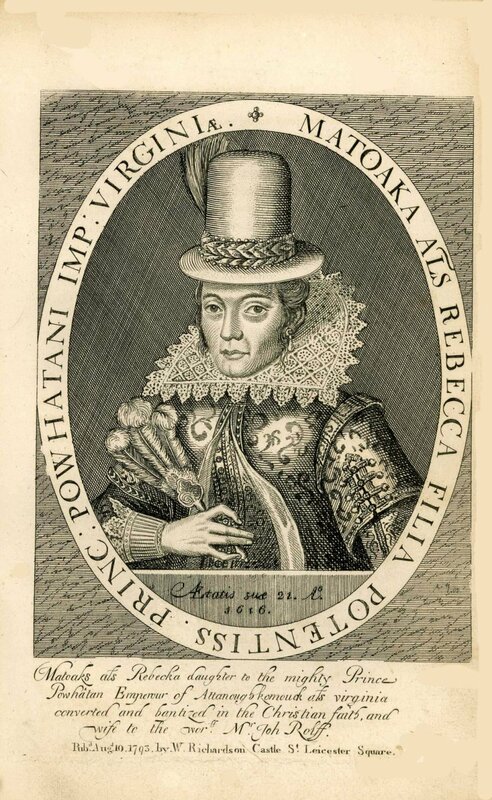 Captain John Smith and Pocahontas (Matoaka, alias Rebecca) are also found in Granger’s lists, along with poet and calligrapher John Davies of Hereford, who penned the verse below Smith’s likeness. 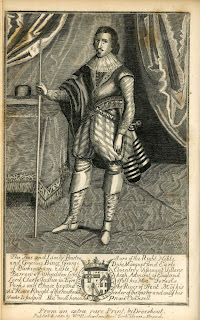 In 1773 or 1774 Granger accompanied John Stuart, Lord Mountstuart (1744-1814), later Baron Cardiff, on a tour to the Low Countries. The young nobleman, like many on the Grand Tour, began a collection of portraits, presumably under Granger’s direction. 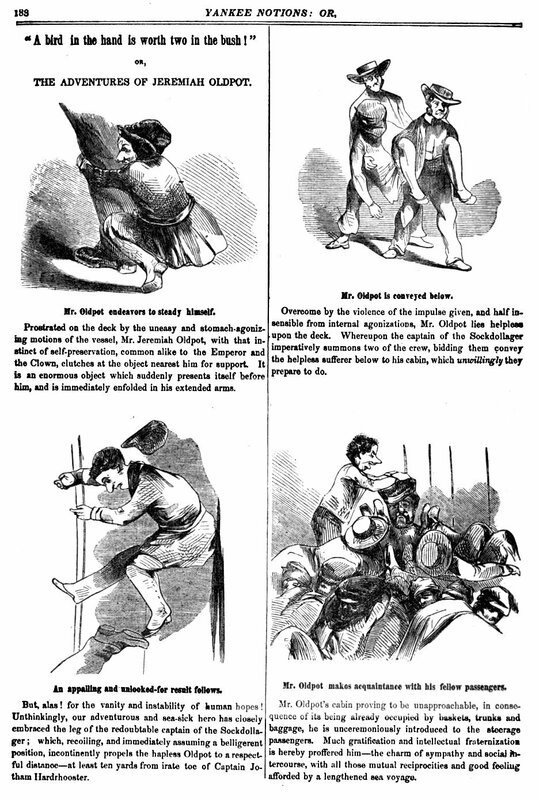 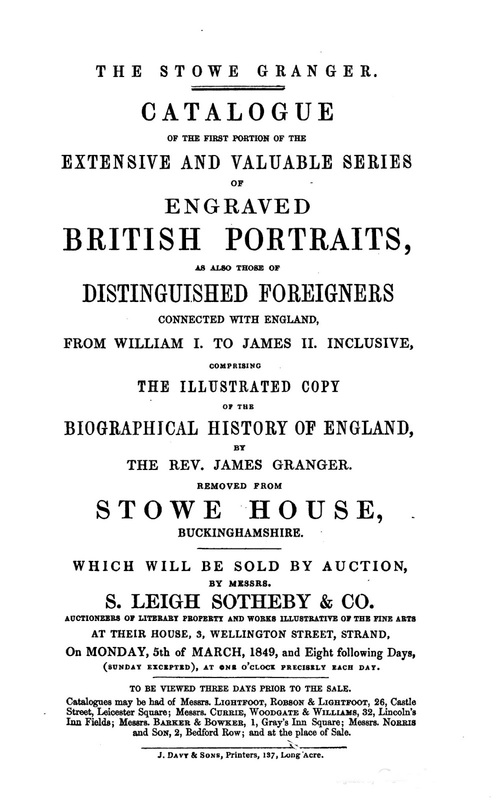 (a) ‘Portraits illustrating Granger’s Biographical History of England’ (known under the name of ‘Richardson’s Collection’), 6 parts. 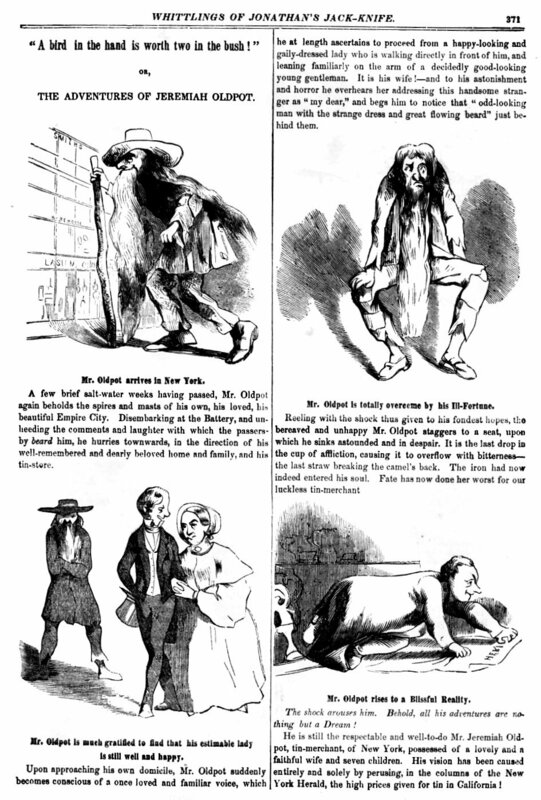 London, 1792-1812. The publisher, bookseller and auctioneer William Richardson, operating at various addresses at High Holborn and the Strand, London, from 1778 to 1814, ran an “Ancient and Modern Print Warehouse.” Later editions of Granger’s biographical history through 1824 are embellished with Richardson prints, some of which may have been struck from original copperplates. Most were reproduced with greater or lesser accuracy from early impressions. Richardson also purchased Granger’s original correspondence with notable people, later edited for publication by J.P. Malcolm. 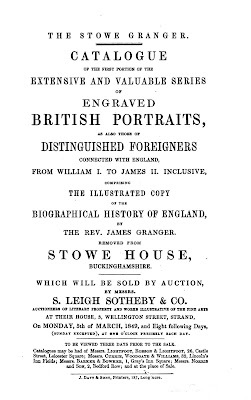 (b) Samuel Woodburn’s ‘Gallery of [over two hundred] Portraits ... illustrative of Granger’s Biographical History of England, &c.,’ London, 1816. 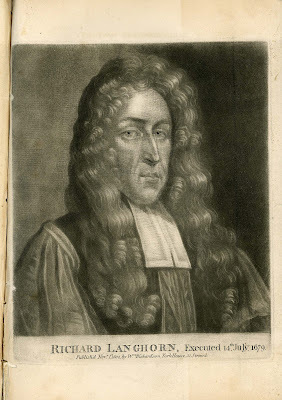 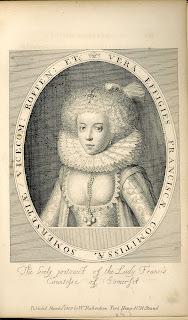 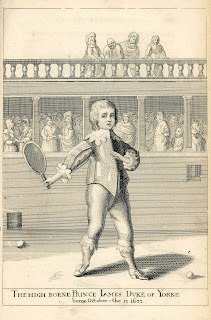 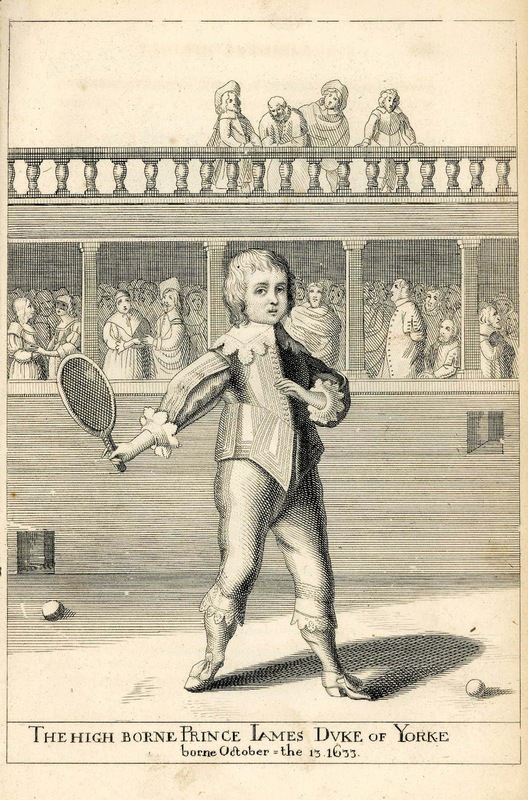 (c) ‘A Collection of Portraits to illustrate Granger’s Biographical History of England and Noble’s continuation to Granger, forming a Supplement to Richardson’s Copies of rare Granger Portraits,’ 2 vols. London, 1820-22. ‘Grangerizing’ or ‘Extra-illustration’ became a term used to mean the collection of additional illustrations to be interleaved with a text. 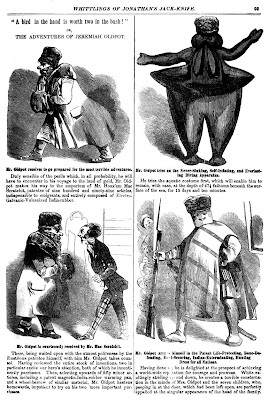 The text and the illustrations are produced separately, and the ‘extra-illustrator’ is neither a publisher nor a printer, but an independent collector. 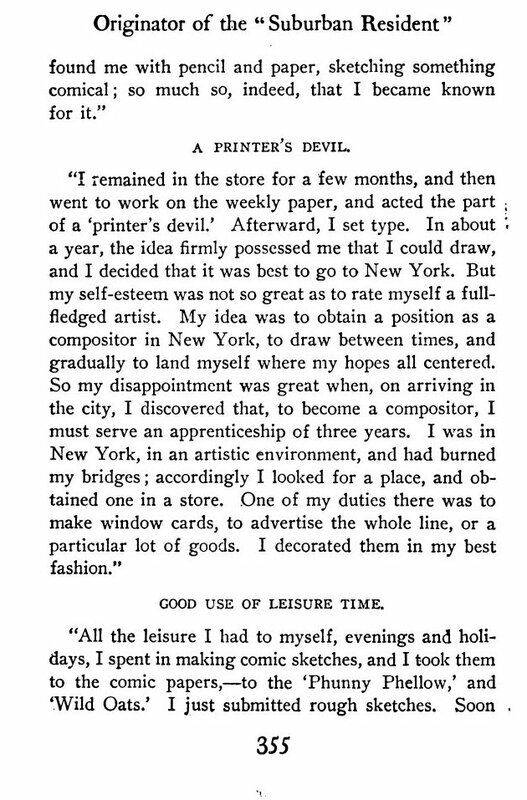 The idea was to start with a book that interested you. 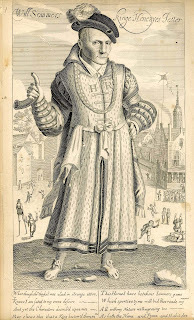 It might be on almost any subject – biography, history, travel, Shakespeare, and the Bible were among the most frequent choices. 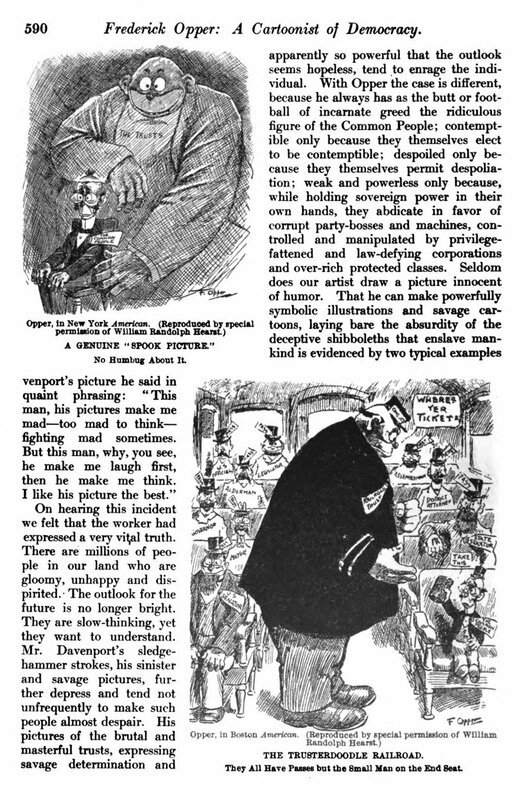 You gathered works of art on paper (mostly prints, less frequently drawings, and occasionally, after the mid-nineteenth century, photographs) that could serve as appropriate ‘extra’ illustrations to the text. 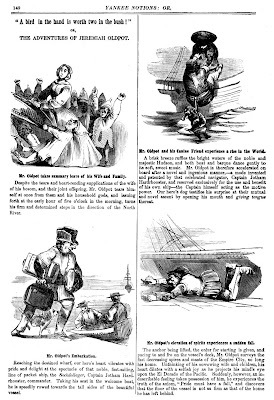 You mounted the illustrations on sheets uniform in size with the pages of the text; the book was taken out of its binding; the extra-illustrations were interleaved at appropriate places; the whole was rebound, often expanded to several volumes rather than the one or two with which the operation started. If, as often happened, the pages of text were of smaller size than the majority of the illustrations then the text was remounted on sheets chosen to accommodate the illustrations. 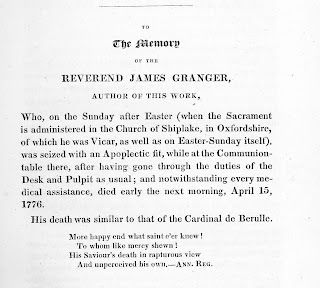 Although Granger lent his name to the practice of extra-illustration, often known as ‘Grangerization,’ the earliest reference in the Oxford English Dictionary to the use of his name to denote extra-illustration dates from 1881. 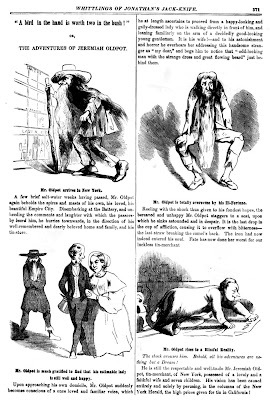 The country parson would have been horrified by the excesses perpetrated by fanatic ‘extra-illustrators’ as they mutilated thousands of illustrated antique books to acquire prints for their collections. 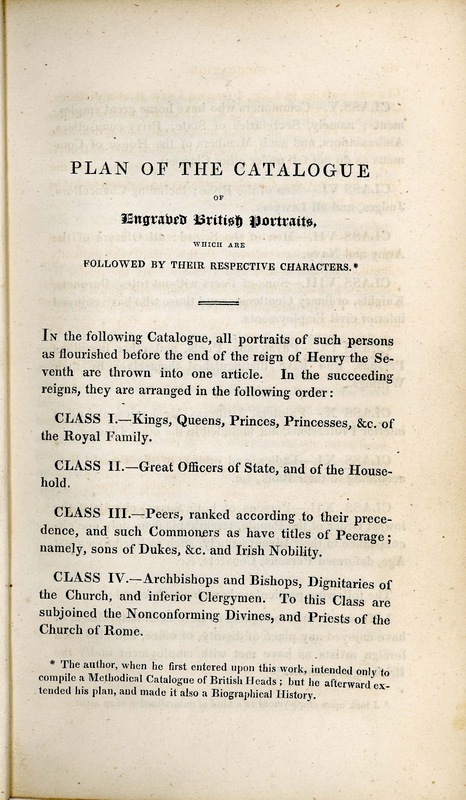 By the time the craze ended in the mid Nineteenth Century, scarcely an unspoiled volume remained in England, outside of large private and state collections. 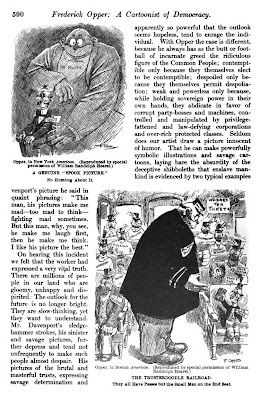 As an unintended consequence, ‘Grangerization’ most likely led to the ‘scrapbooking’ mania of the Nineteenth and Twentieth centuries, which concentrated on pasting everything from personal correspondence to gaudy, lithographed tradesman’s cards into special albums. 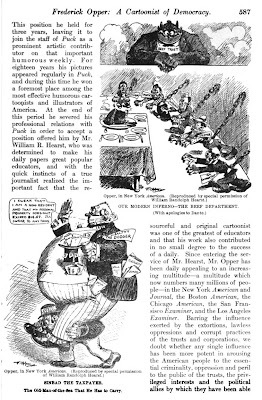 Following the 1876 U.S. Centennial celebration, businesses began to advertise through the medium of illustrated ‘trade cards,’ ranging from small business cards to large die-cut and embossed chromolithographs, imported from Europe. 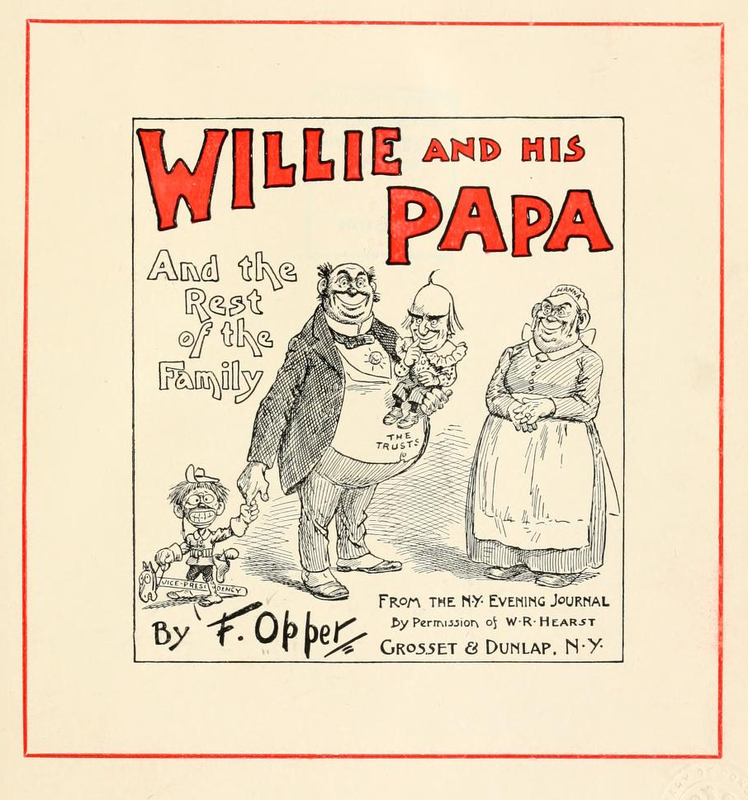 These were avidly collected and pasted into albums until about World War I, when scrapbookers switched to snapshots and color illustrations clipped from magazines. A modern pictorial archive, founded in 1964, bears the name ‘The Granger Collection,’ in honor of the “spiritual founder” of preserving images for posterity. 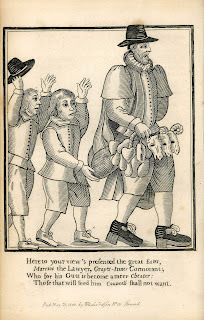 The Ashmolean Museum website contains a detailed article on ‘Grangerization’ HERE. 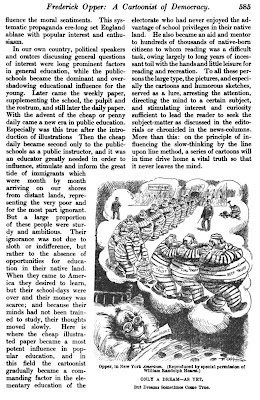 Continue to Part II Gallery HERE.